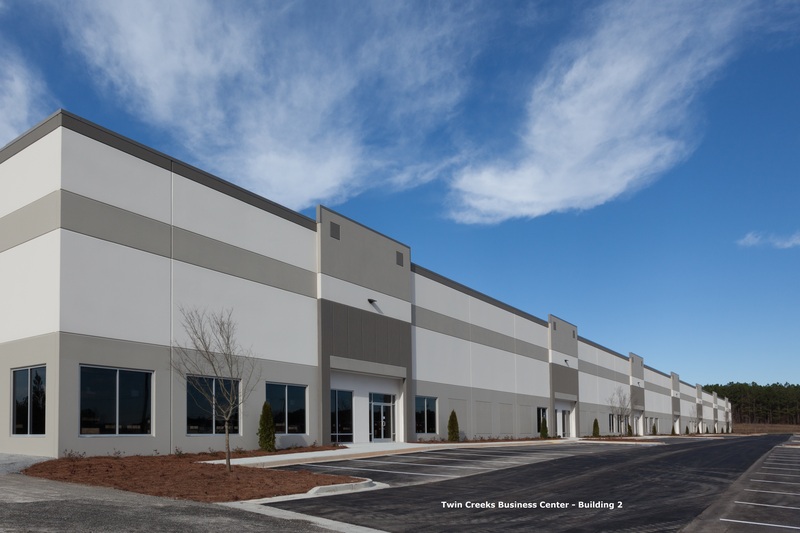 Ashley Capital acquired 200 acres of land in Conyers, GA for the phased development of Class A industrial buildings. Ashley completed a 150,000 SF multi-tenant facility (Twin Creeks Business Center) in 2008 and a 500,000 SF build-to-suit for Hill Phoenix, Inc. in 2014. 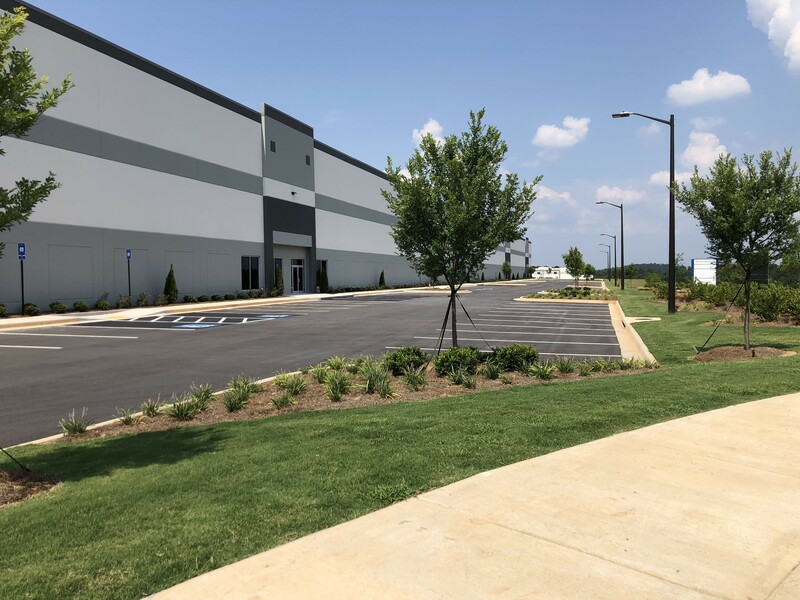 Adjacent to those buildings, an industrial park was designed to include three buildings totaling approximately 655,000 SF. 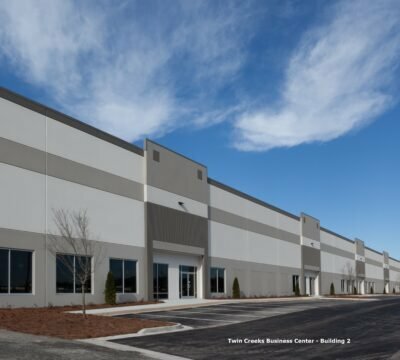 The first of the three buildings in this park, the 175,000 SF Twin Creeks Business Center 2, was completed in 2016 and is fully leased to Golden State Foods. 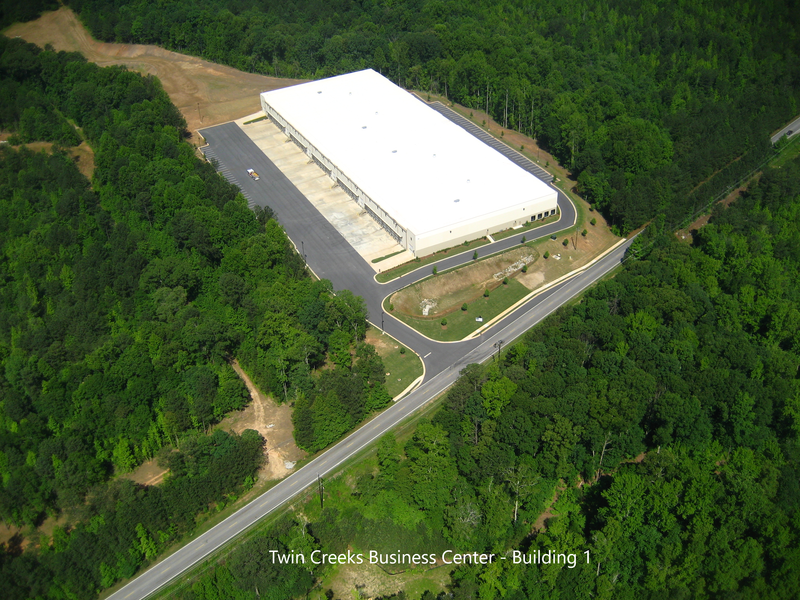 The recently completed Twin Creeks Business Center 3 & 4 total 480,000 SF. Both buildings feature concrete tilt panels, 44 dock door locations, and a rear-load layout. 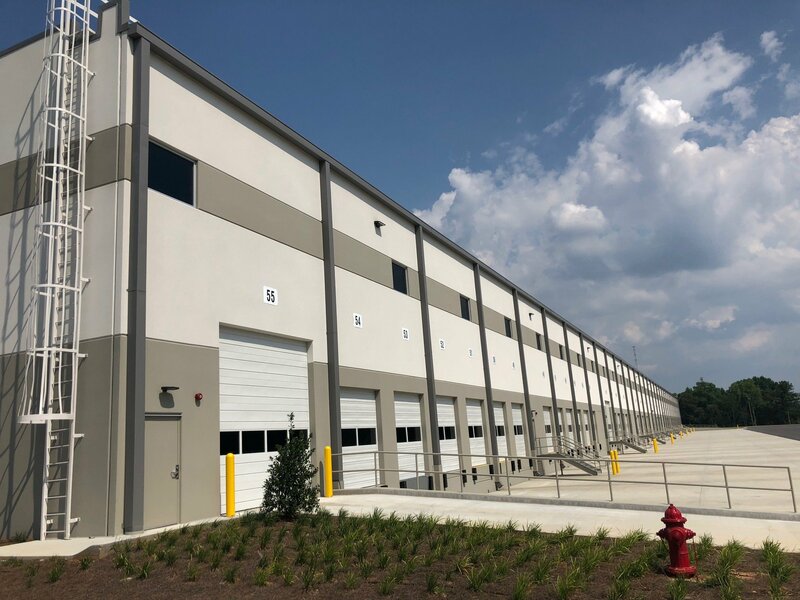 Located on a 72-acre site with a newly constructed Twin Creeks Parkway near the intersection of Sigman Road, Gees Mill Road, and Old Covington Highway, Twin Creeks Business Center 3 & 4 is divisible by 45,000 SF suites and was delivered to the market in the 1st quarter of 2018. LaVista Associates is the listing broker. © Copyright 2019 Ashley Capital. All rights Reserved. website by inMotion.